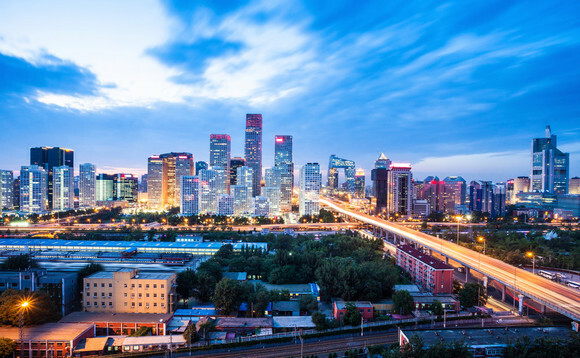 Emerging and frontier markets asset manager East Capital has launched Ucits version of China A-Shares strategy, providing investors with easier access to investment opportunities on the Chinese onshore equity markets, facilitated in recent years by capital market reforms and the Stock Connect programme. The strategy, which aims to deliver long-term capital appreciation by investing in high-quality companies across China and which incorporates ESG considerations within its investment and stock selection process, will be benchmarked against the MSCI China A Index. Shenzhen Hong Kong Stock Connect: welcome aboard China Inc. The launch comes after a period of significant focus on the Chinese market, following MSCI’s decision to include a number of the country’s A-Shares, traded on the Shanghai and Shenzhen stock exchanges, within its MSCI Emerging Markets Index.